Take a Safari from your own home. Enjoy the holiday of a lifetime without having to take out a loan you will be paying for a lifetime, and without being eaten by a wild animal. The live safari cams offered by Africam put you right in the heart of the African plains. Immerse yourself with the lions, and stroll through the Rhino fields all via live animal webcams feeds. 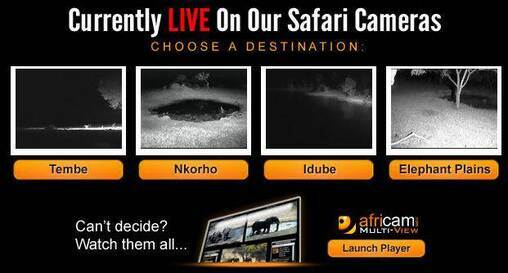 With seven live video feeds from Africa streaming at all times, there is always something going on for you to see. Smooth webcam feeds load instantly upon selection and can be used free of charge with no membership or registration required. These live webcams are controlled and they change angles once in a while following animals. At night there's a night vision webcam available, and the quality is pretty darn good. The sound is of great quality, and if you close you eyes and set it to full volume, you will feel (even if only for a moment) like you're actually there. Another great option is that you can take a snapshot of the cam you're watching at any moment and share it online, by hitting the big red button that says "Take Photo". 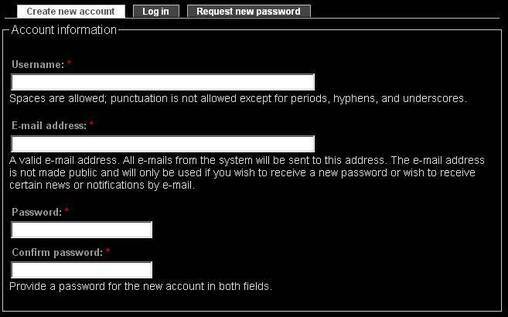 Of course, membership is offered, should you be interested. The main benefit of which is that you are able to download a live animal webcams app. Set your preferred safari cams link and receive an alert on your desktop whenever there is wild animal activity on that cam. As advertised across the site, you can get a 5 day trial, and the membership only costs from $4 to $5 per month, depending on how long you're willing to commit to up front. 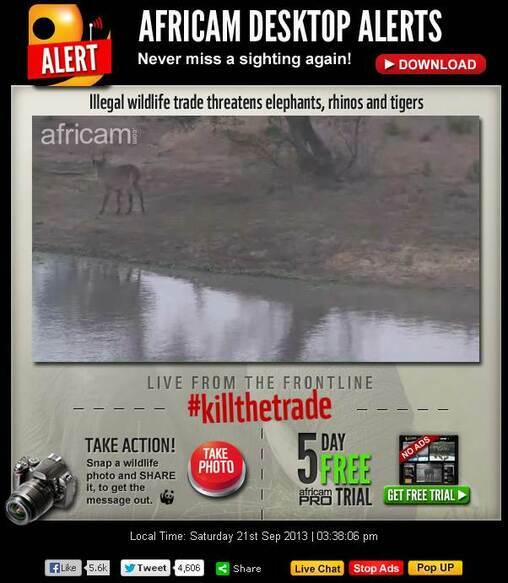 Signing up is easy, and hihgly recommended, and you should know that not only do members get Africam ad-free, but they also support the war on the hunting trade. Alongside live video feeds from Africa, Africam also offers a host of alternative services including a blog, radio station, chat forums, videos and a virtual ranger that is full of useful and educational information about the animals in Africa. All these features are easily accesible from the top navigation menu. 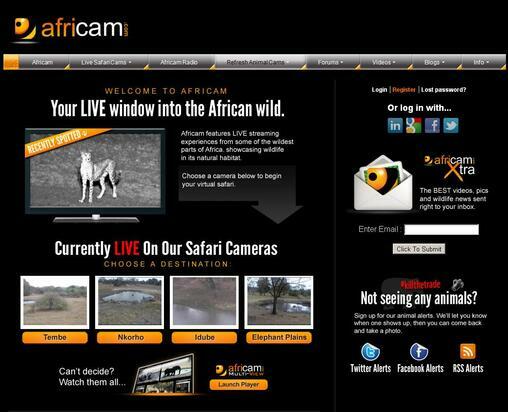 Use Africam.com for fun with the whole family, and offer your children an educational experience at the same time. Nowhere else in the world can bring you the thrill of a live safari, but thanks to technology, you can still be anywhere in the world to enjoy it. 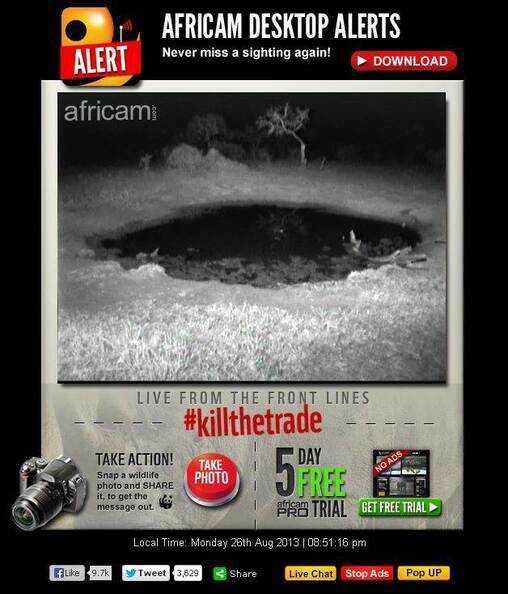 As a final bonus for our readers, we found this incredible footage of an Africam webcam on YouTube, capuring Buffalo Bulls fighting Crocodiles.